REGISTRATION FOR SUMMER '19 NOW OPEN!! Learn more about what clinics are right for your child. 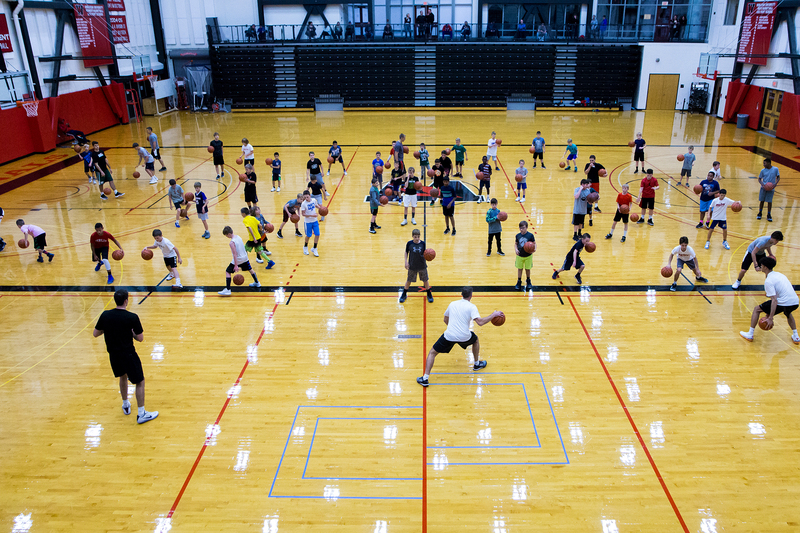 The goal of every Reilly Basketball Clinic is to have FUN while you IMPROVE all aspects of your game. 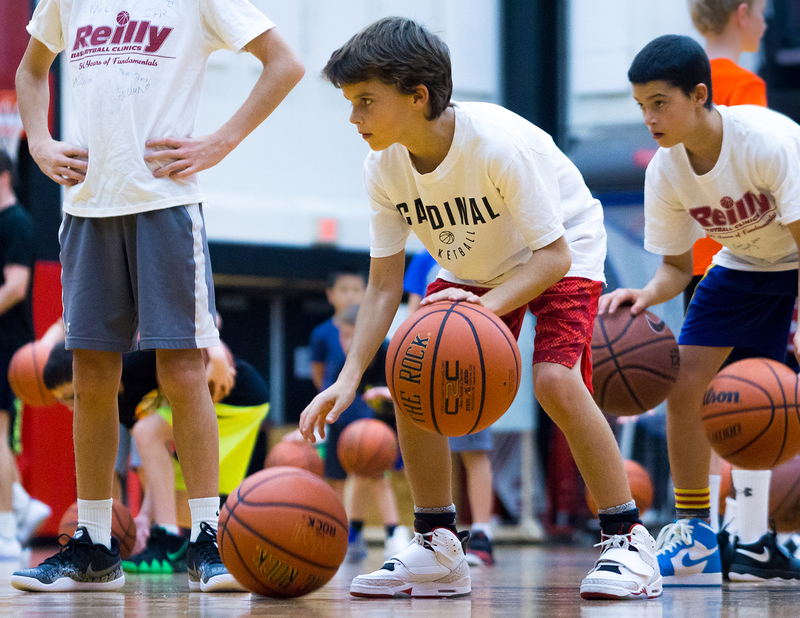 Reilly Basketball Clinics emphasize listening skills, teamwork, work ethic, positive attitude, and respect of yourself and those around you. 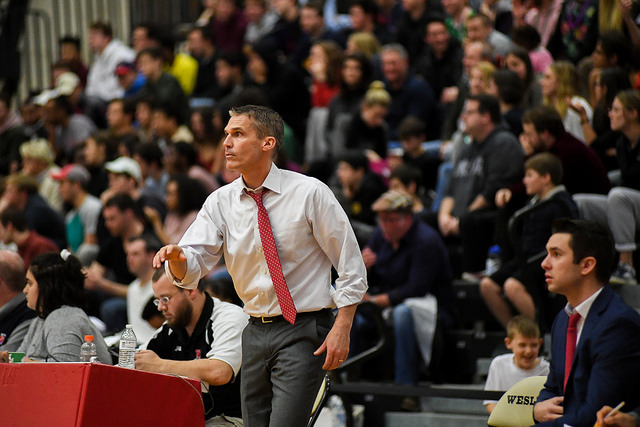 Reilly Basketball Clinics are designed to provide aspiring young basketball players a positive environment to learn and improve their fundamental basketball skills since 1967. 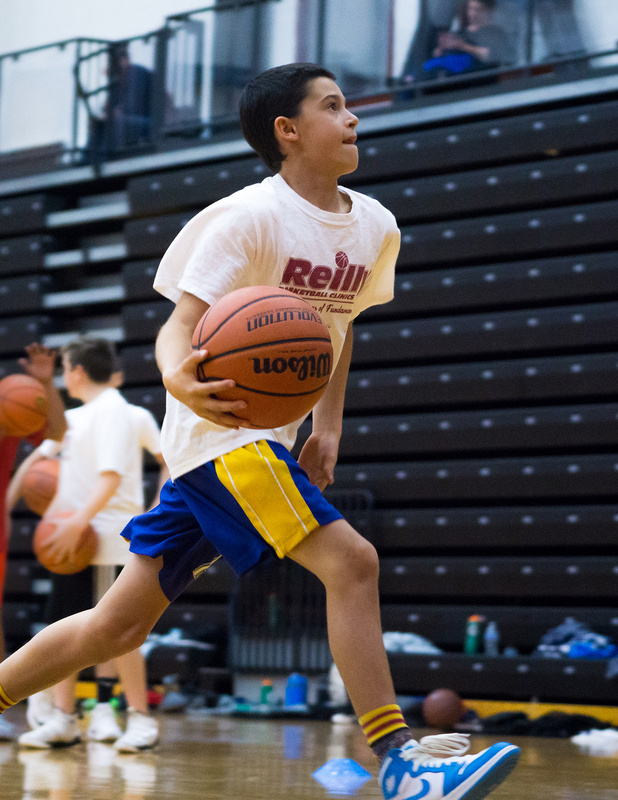 Reilly Basketball Clinic sessions are held in the Spring, Summer and Fall for both boys and girls 2nd grade and up. See our clinic list to learn more. 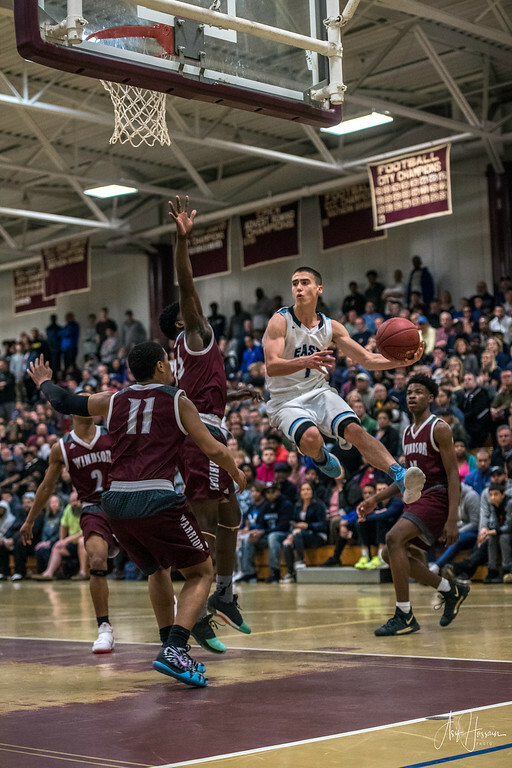 Lessons learned on the court carry over to all aspects of your growth as a person. We emphasize listening skills, teamwork, work ethic, positive attitude, and respect of yourself and those around you. Focus on the fundamentals at an early age is vital for your growth as a player. 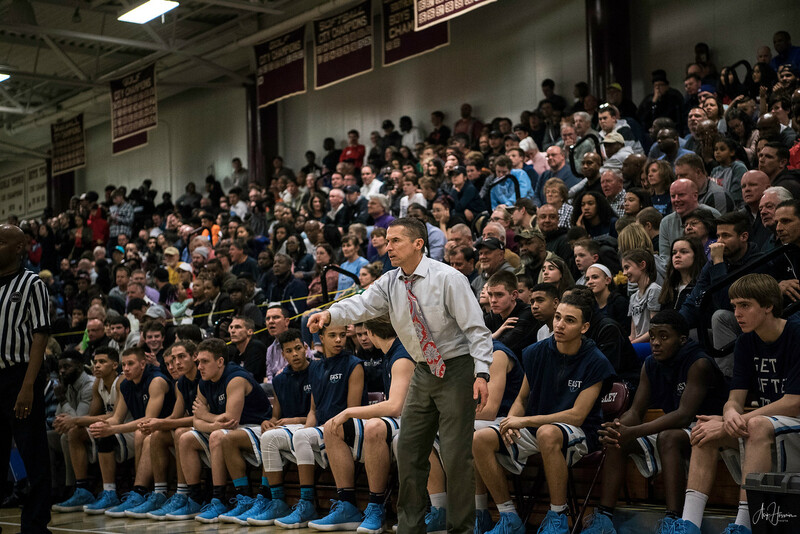 Reilly Basketball Clinics focus on all individual and team fundamentals – on both ends of the floor. We emphasis on the development of the student-athlete – it is never too early to teach our youth that dedication to academics should always be a top priority.